Kanaida is using Smore newsletters to spread the word online. 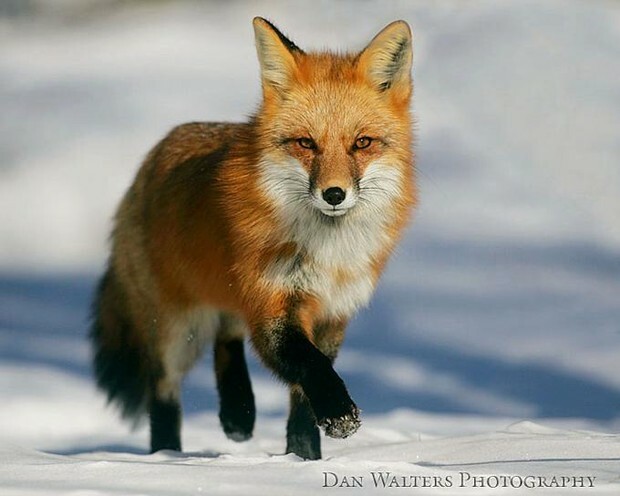 A red fox is not very big animal.They are about the size of a small dog.They have long bushy tails, a long a long face with distinctive black markings. 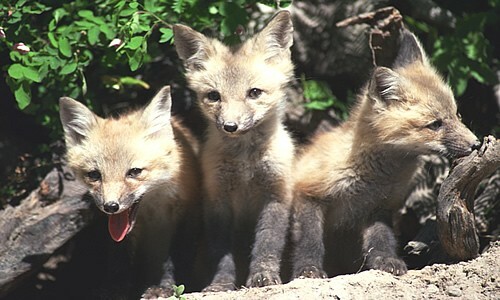 Even though they are called red foxes they actually look more orange. 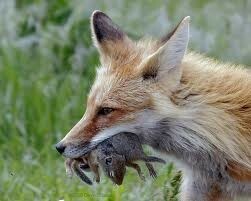 Red foxes eat vegetables like corn, insects like beetles and different types of plants. They also sometimes eat dead animals. 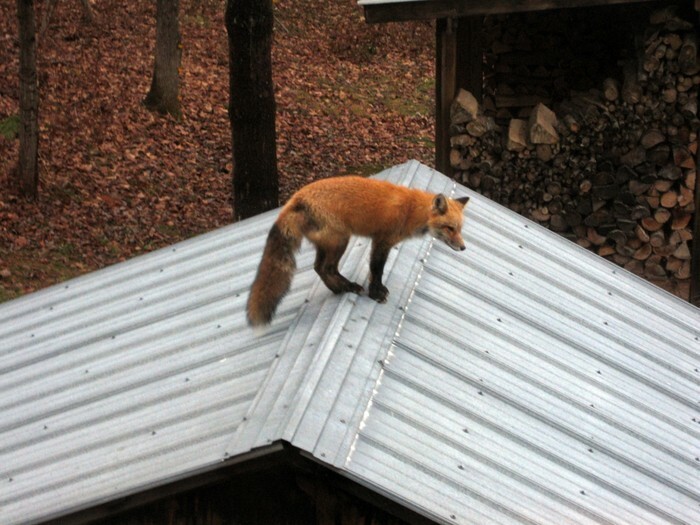 Red foxes live in forests, grasslands, mountains and deserts. Sometimes they can be found near human habitats. 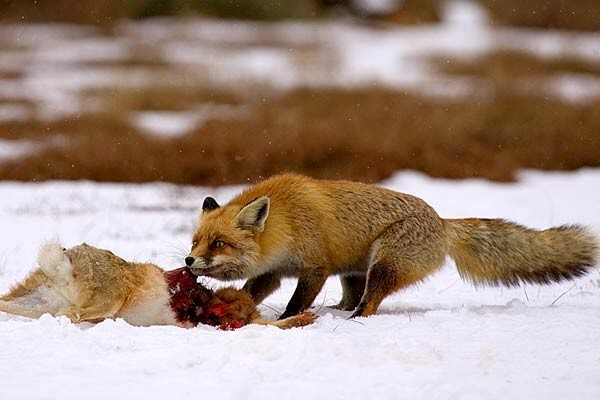 In winter, foxes mate. 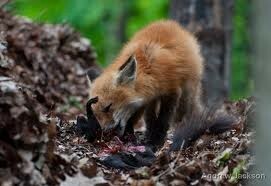 The females(vixen) gives birth to 2 to 12 pups. At birth, red baby foxes are grey or brown and when they grow up sometimes their coat is black, silver or golden instead of red. 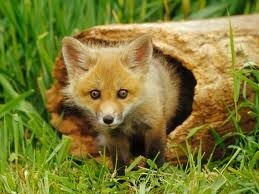 The scientific name for red fox is Vulpes Vulpes.